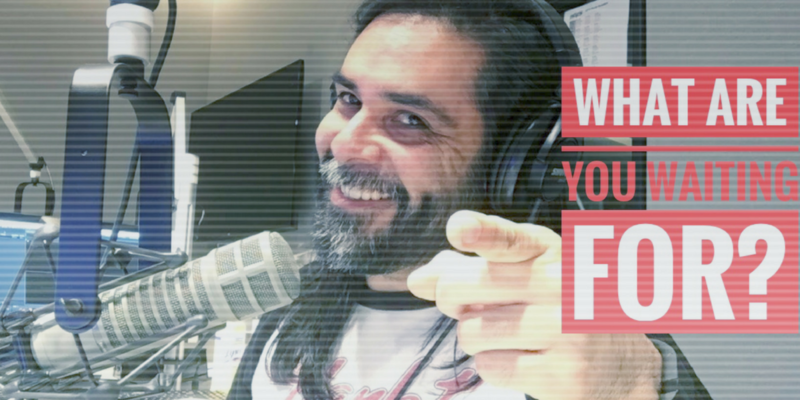 Addie Saucedo is a podcaster who focuses on helping fellow podcasters develop their program from a number of perspectives. 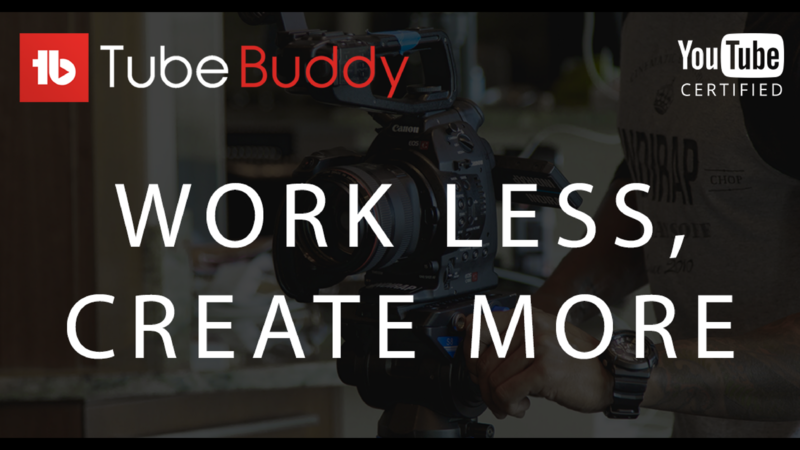 Whether it's coming up with content for a show or developing an interview, Addie has dedicated her time to coming up with the ultimate tool that will get you from point A to point B in her workbook, The Podcast Planner. 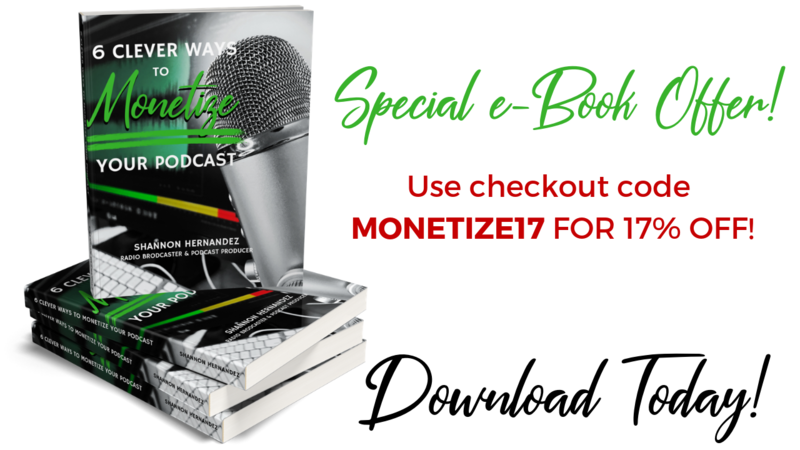 Back in August of 2017, I met Addie at the annual podcast conference, Podcast Movement, and she showed me a workbook she had released to help other podcasters. 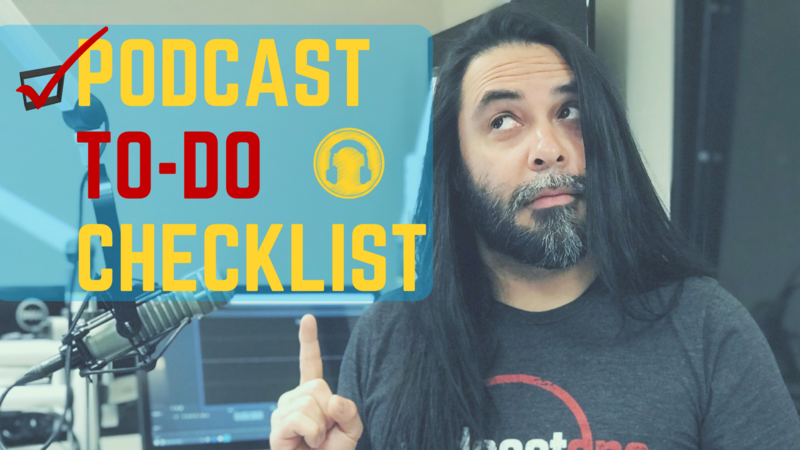 When I thumbed through the workbook, it covered everything from how to develop ideas to which type of equipment you could get to start your podcast. 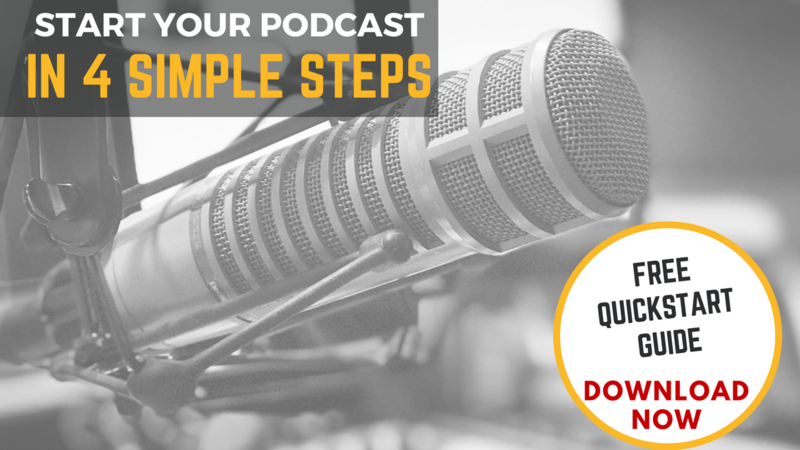 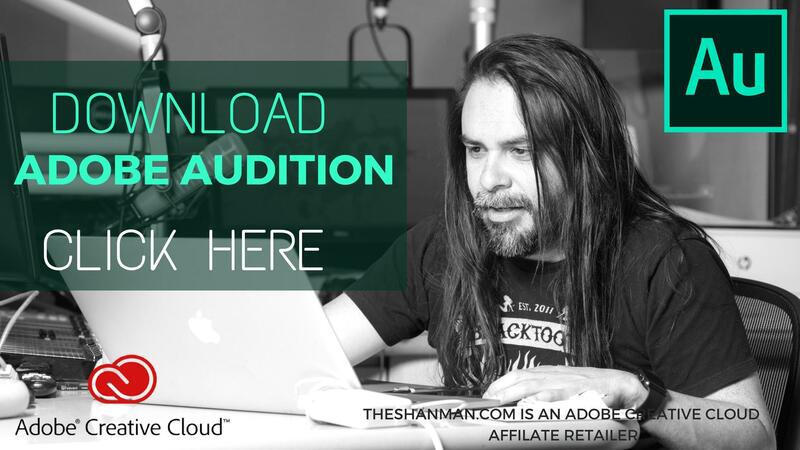 Not only that, but this workbook took the podcaster down the journey of developing engaging content for their own program and has the podcaster engage in written exercises that will take their podcast to the next level.